The Xperia Z4 has already been announced for Japan, but the rest of the world is still waiting for its next Sony flagship phone. Now it looks like the mysterious device could arrive later this month at an event set for May 28 in Hong Kong. 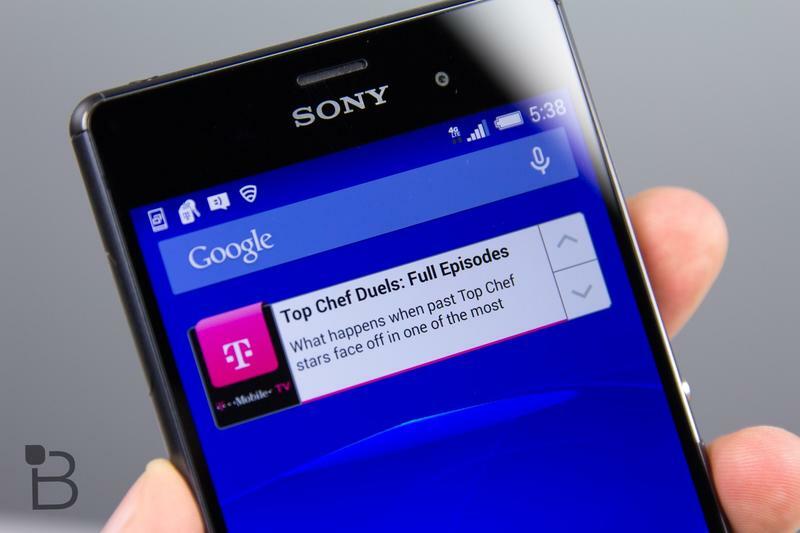 Multiple reports out of Asia claim to confirm that Sony will unveil the rumored Xperia Z3+ at the upcoming event. An invitation sent out to the press apparently describes the device as offering a “top camera, screen, sound, water and design all rolled into one.” Some of that seems lost in translation, but we’re guessing it means a waterproof design along with an upgraded display and a better camera. Additionally, Sony may trot out its Xperia C4 phone and the Z4 tablet for the Chinese market. However, we’re hoping the star of the show is a brand-new handset. Recent reports have suggested a new device is in the works, and now it looks like the rumored phone is just a week away. It’s possible Sony is simply expanding its current lineup into China, and the company apparently has a similar event set for earlier next week in India. Hopefully it’s not too long before the U.S. market gets some attention as well.